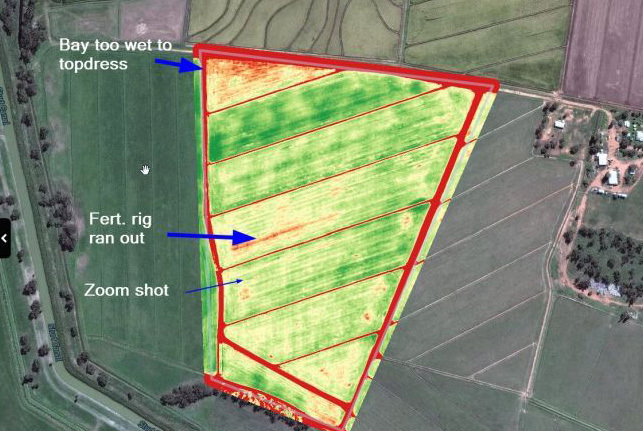 Perth Drone Services can confirm we offer NDVI Crop Inspections and Drone Aerial Imaging services for farmers in Western Australia. 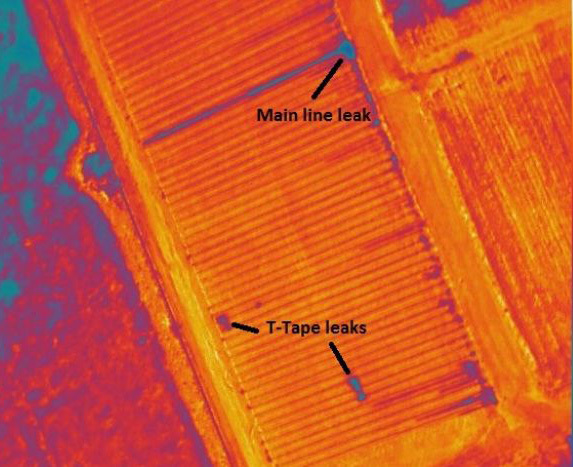 We’d love to work closely with you to offer our NDVI crop health imaging so you can see how well your soil management strategies are translating into better crops. Give us a call on 1300 76 55 66 or send us an email to find out how you can be part of this ground-breaking precision agriculture service. We can provide remote inspections of your critical infrastructure including fences, roads, dams and sheds, ensuring you are able to spend more time on activities that make you money. We can also provide photographic evidence for crop insurance, yield estimates for forward crop sales and damage assessment evidence for crop insurance claims.